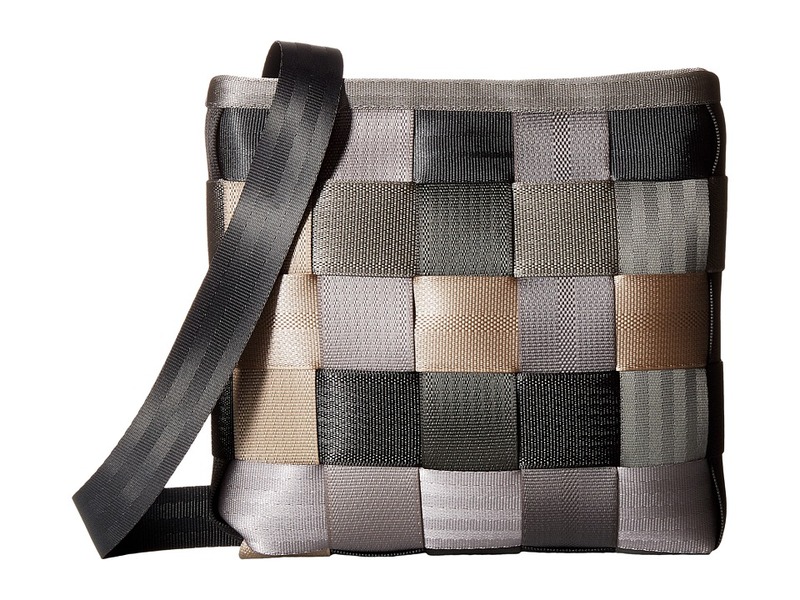 Crossbody with front pocket. Snap closed front pocket. 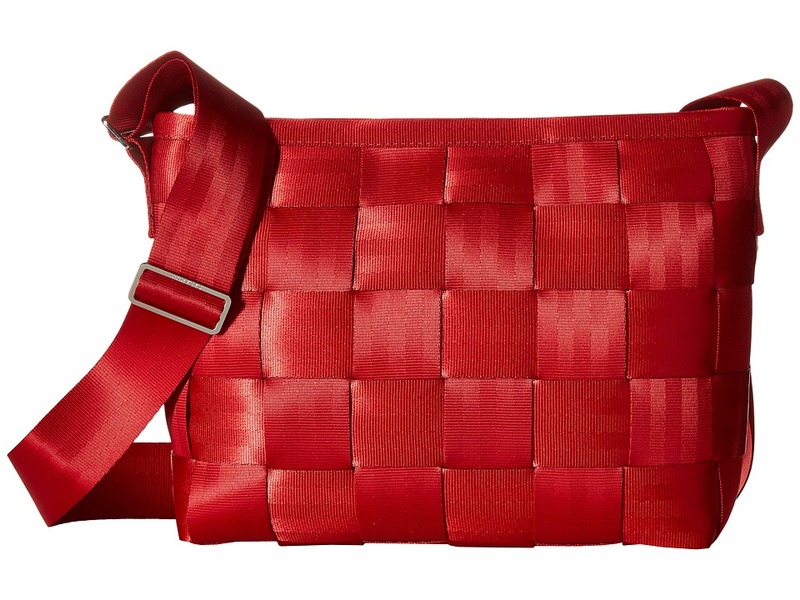 Adjustable strap from 14 to 26 inches. Back zip pocket. Inside 1 zip pocket and 2 slip pockets. Hush Puppies plate. 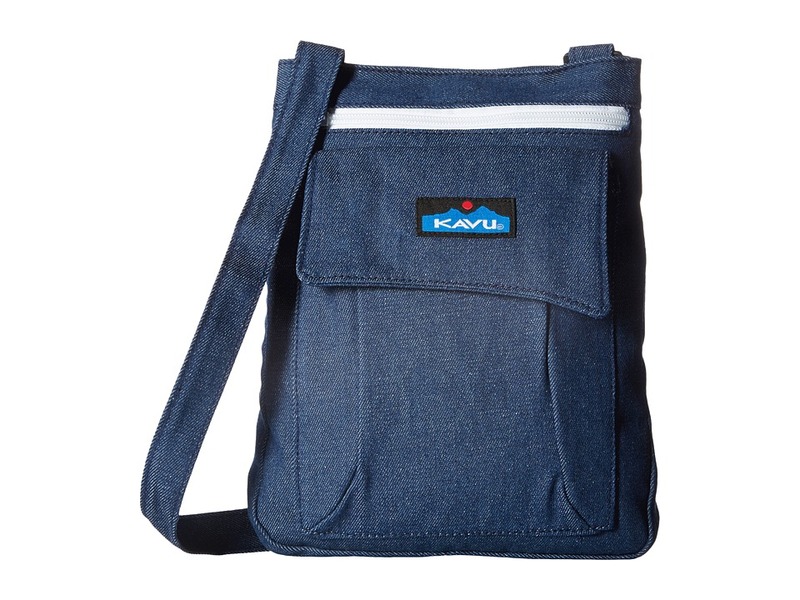 Crossbody with multiple front pockets. 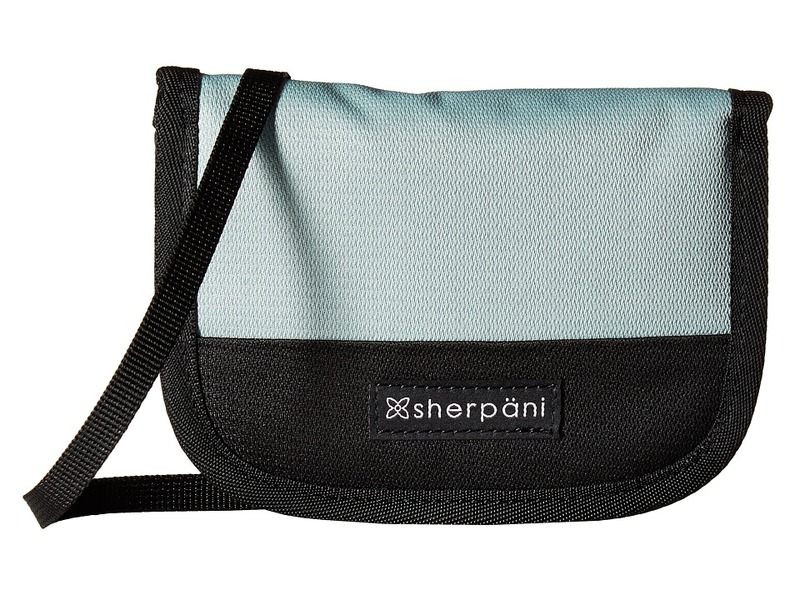 Three compartments, one zip closed and two with magnetic closure. Adjustable strap drop length from 12.5 to 24 inches. 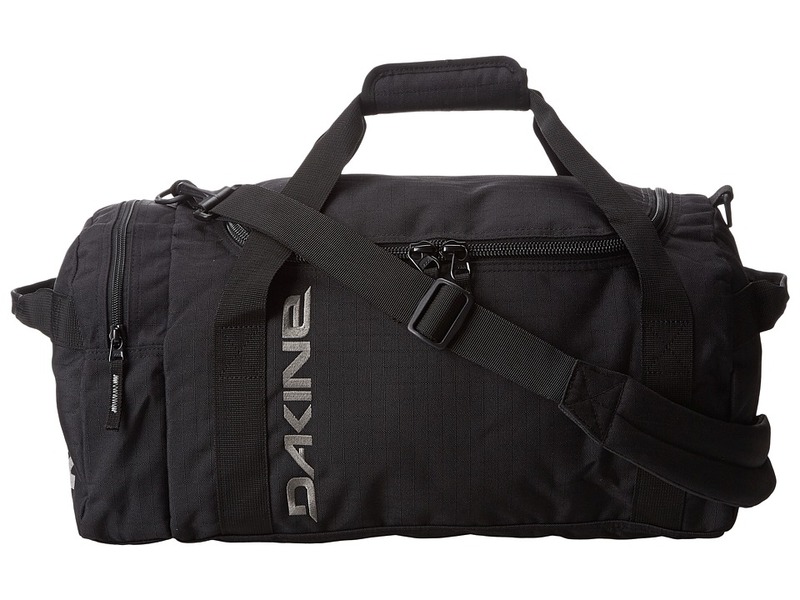 Front features two exterior zippered pockets and two flap pockets with turnlock closure. 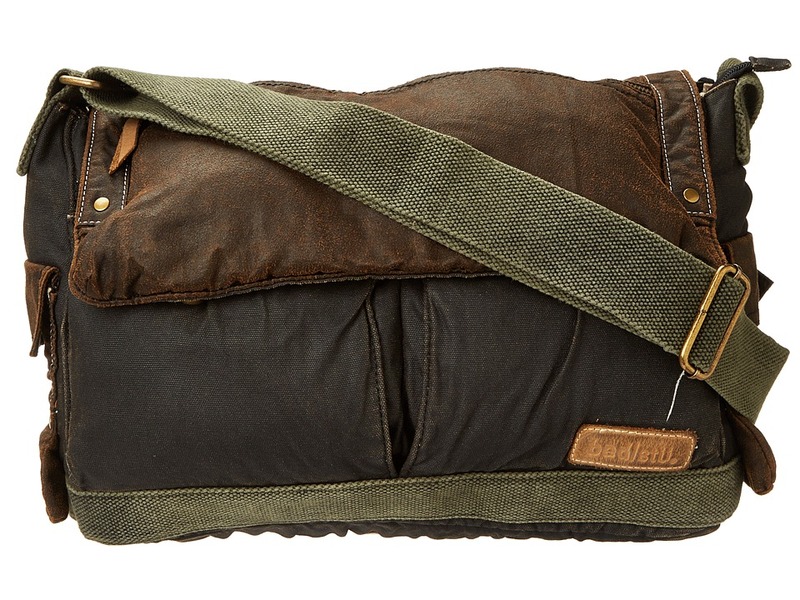 Lined interior features backwall zippered pocket and two frontwall slip pockets. You can never have enough of a good thing. Everyones favorite, this crossbody bag was designed as the perfect partner for the iconic Campus boot. With its signature, hand-finished Dakota crunch leather, major functionality and laid-back attitude, this bag is a must-have. Effortless, equestrian styling. Handcrafted from tumbled full grain Italian leather for a pebbled effect with beautiful polish. The double-buckle detail on this curved saddle silhouette with adjustable strap is finished in antiqued hardware for stunning contrast. Clean-lined and compact. 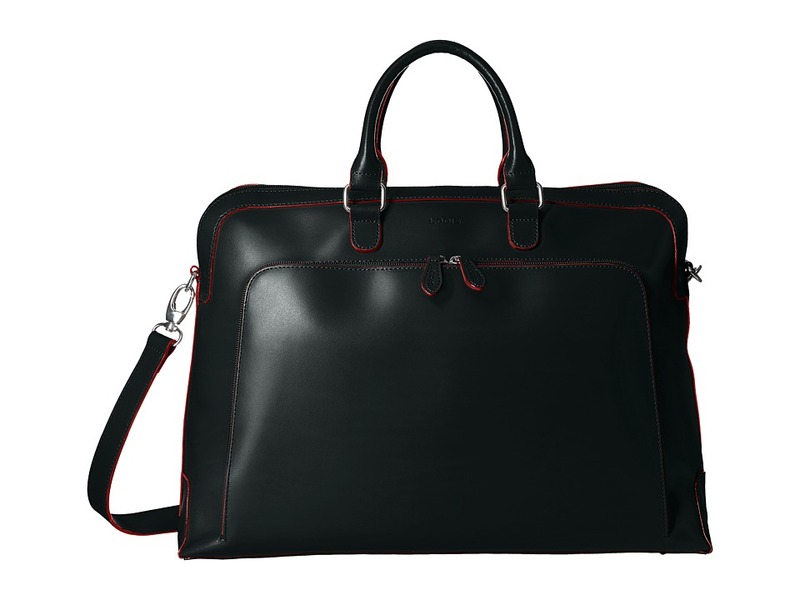 Handcrafted from tumbled full grain Italian leather for a pebbled effect with beautiful polish. 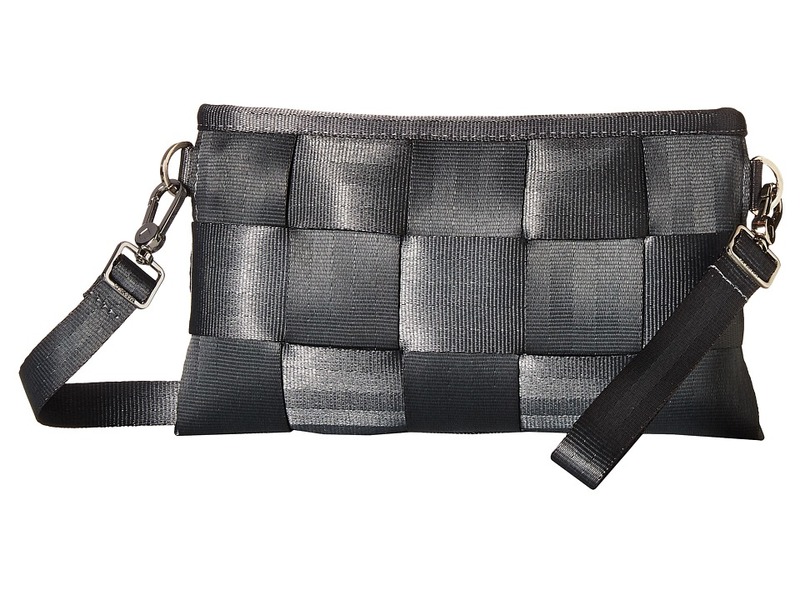 Discreetly stores your phone plus the essentials you wont leave home without. A modern classic with picture-perfect simplicity. Handcrafted from beautiful antique pull-up Italian leather for a well-loved, worn-in look. 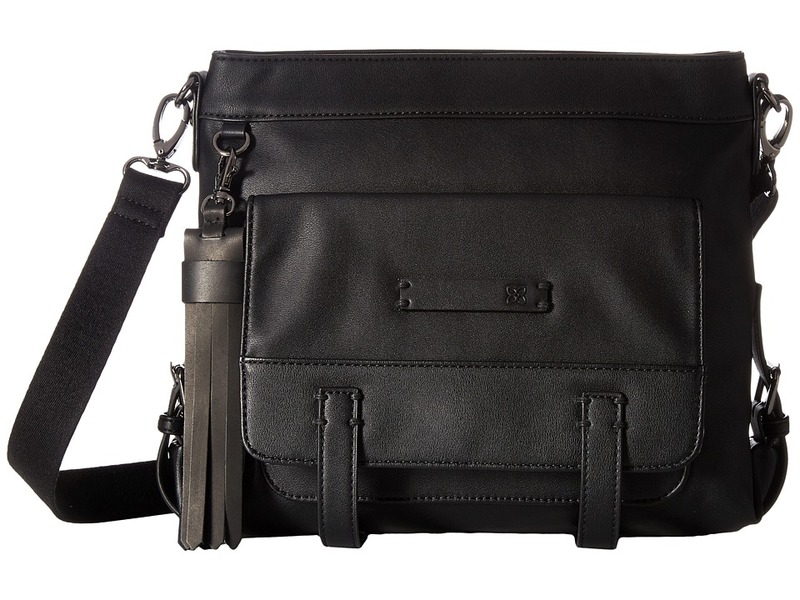 The structured and compact style safely stashes your essentials while the crossbody strap allows for hands-free maneuvering when youre out and about. 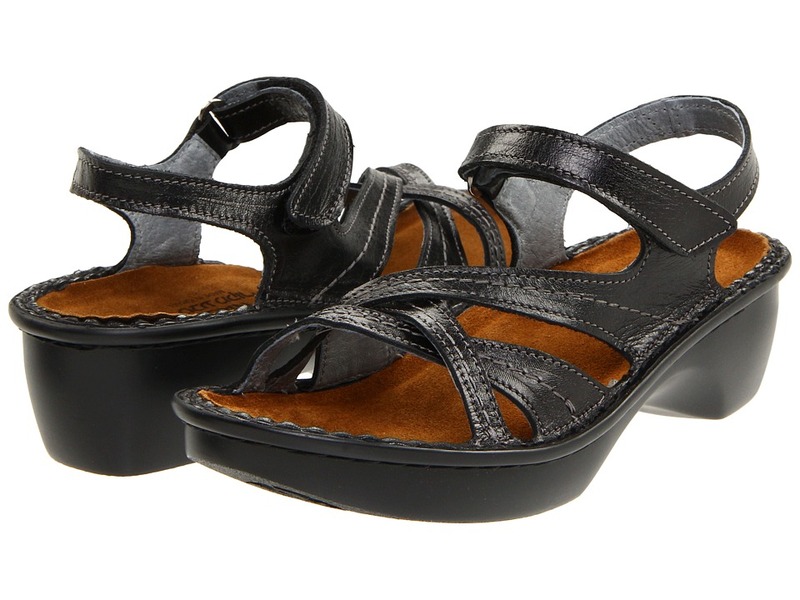 The Paris sandal is from the Naot Cosmopolitan Collection, which runs as a Medium width. Say oui to the Paris sandal, for your stylish foot travels. Crisscross leather uppers with adjustable ankle strap for custom fit. Removable, leather lined insole adjusts to your feet like a footprint in the sand. This alignment improves within a short time so the feeling of comfort increases as time passes. Anatomical support distributes the weight of the body equally over the entire foot, massaging and releasing pressures caused by other parts of the body. Flexible, shock-absorbent sole enables the foot to move gently and continuously. Measurements: Heel Height: 2 in Weight: 8 oz Platform Height: 1 in Product measurements were taken using size 36 (US Women~s 5), width M. Please note that measurements may vary by size. Weight of footwear is based on a single item, not a pair. Work this shirt to your advantage. 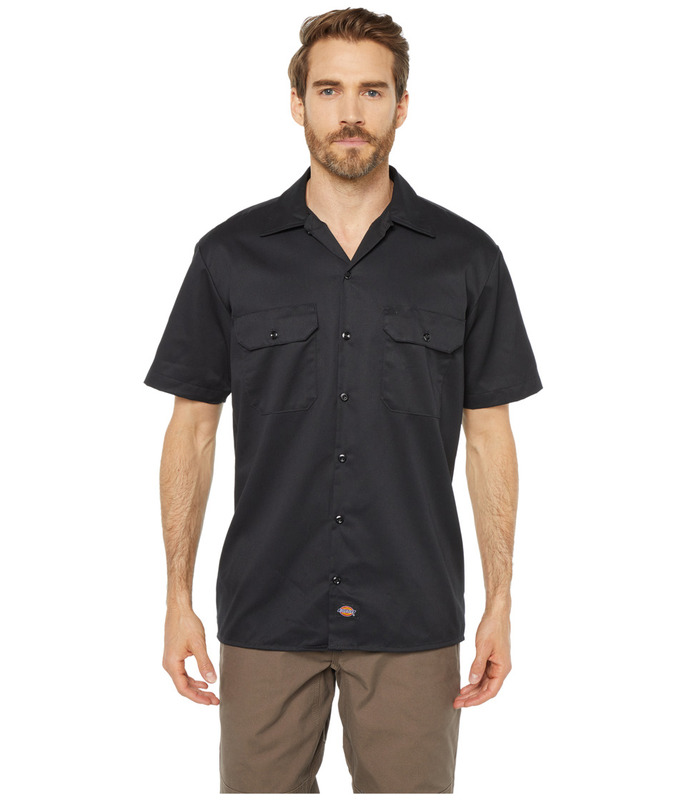 This men~s work shirt from Dickies can be worn as a laidback piece if you so choose. Features front button closure for easy on and off. Collared neckline for clean, aesthetic look. Generous fit across shoulder. Unique stain release finish moves moisture away from the body. Two front flap chest pockets. Dickies logo tab at lower front. Straight back yoke. Extra-long tail. Machine wash cold, tumble dry low. Consists of 65 percent polyester, 35 percent cotton. Regular fit. Measurements: Length: 30 in Chest Measurement: 44 in Product measurements were taken using size MD. Please note that measurements may vary by size. 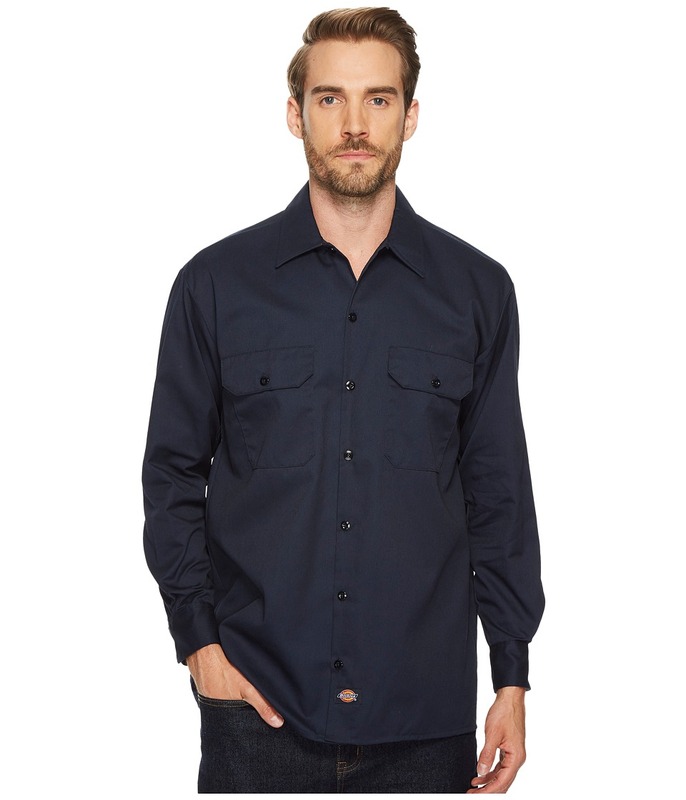 Work in style and comfort with this men~s long sleeve shirt from Dickies. Features front button closure for easy on and off. Collared neckline for clean, aesthetic look. Generous fit across shoulder and sleeves. Unique stain release finish moves moisture away from the body. Doghouse sleeve chest pockets. Dickies logo tab at lower front. Straight back yoke. Extra-long tail. Machine wash cold, tumble dry low. Consists of 65 percent polyester, 35 percent cotton. Regular fit. Measurements: Length: 31 in Chest Measurement: 44 in Product measurements were taken using size MD. Please note that measurements may vary by size.